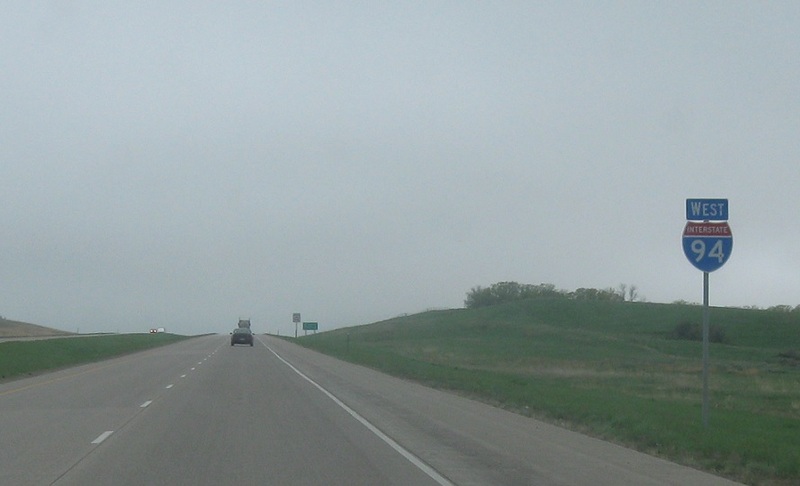 Reassurance shield after the CR 83 exit. 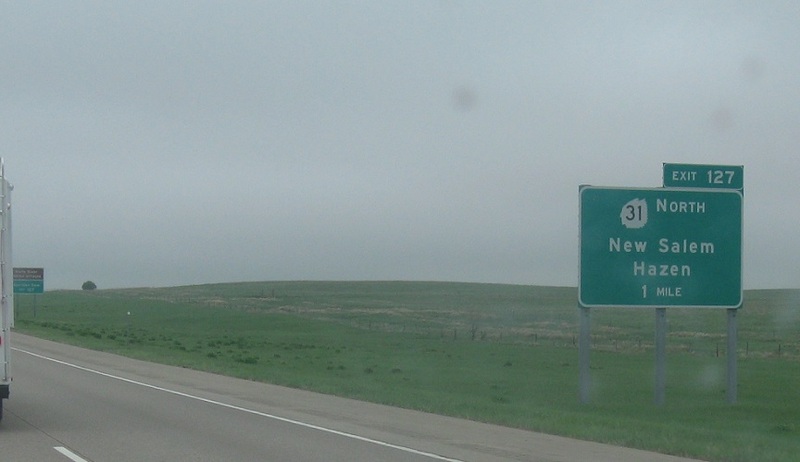 Reassurance shield after the Sweet Briar Lake interchange. 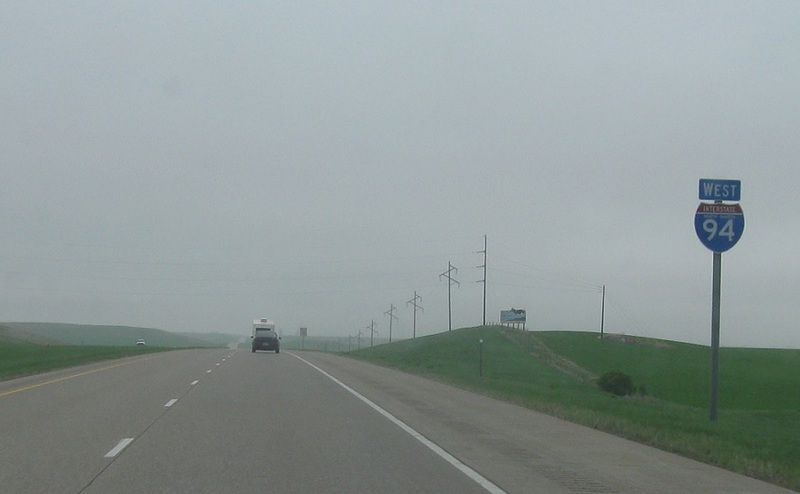 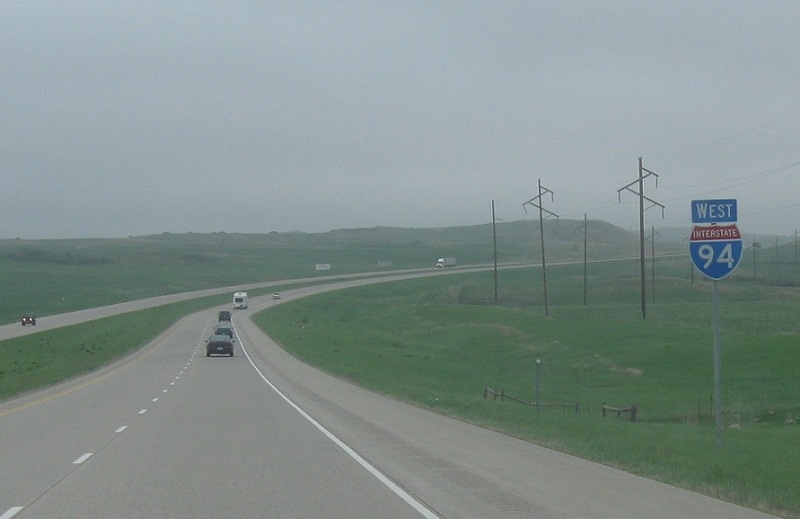 In a mile, we’ll approach North Dakota 31. 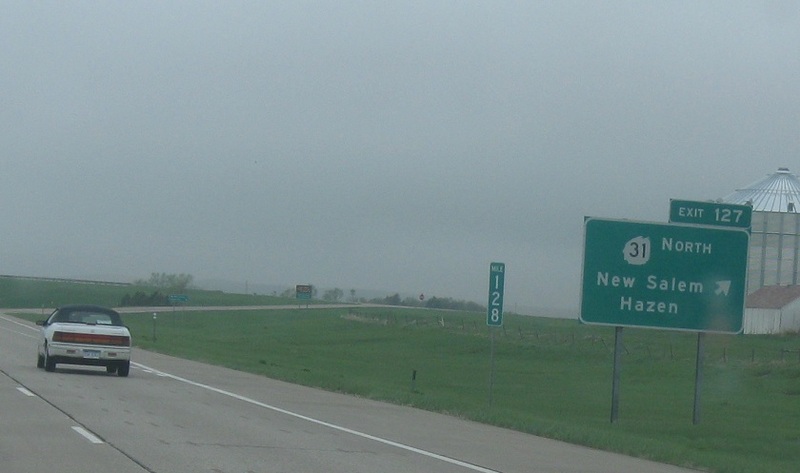 Exit for 31, which heads north to Hazen.